Richard Irwin (Belper, United Kingdom) on 12 April 2011 in Plant & Nature. absolutely A+++++. what a place! gorgeous birch trees! Beautiful! Love the patterns and the toning..very strong shot! 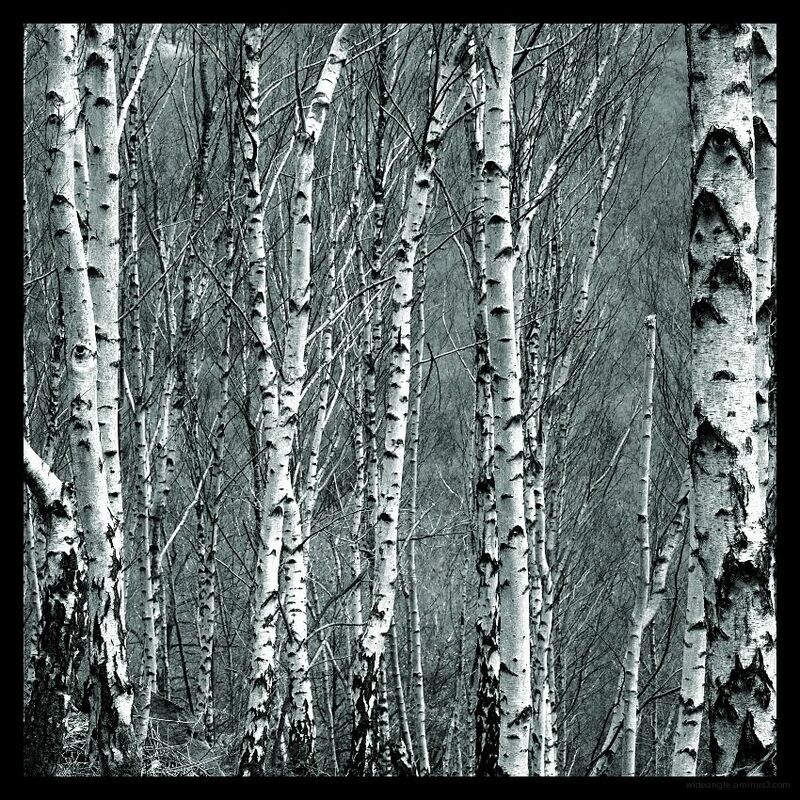 superb birches - works beautifully this way. I really liked your photo. Wonderful!